Future-proof your operations with the right technology and reach your customers at every touchpoint. 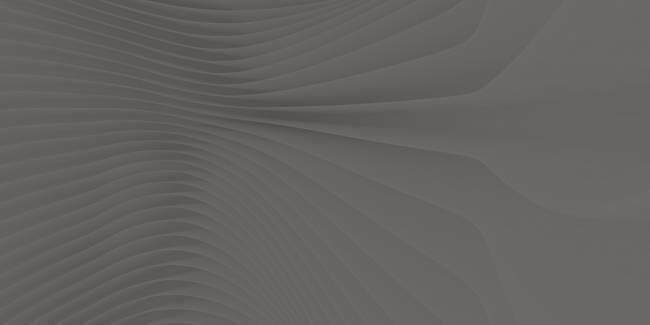 CATAPULT Transactions Server’s Unified Transaction Logic allows you to perform the same transaction, no matter how complex, where, how, and when customers want to transact. 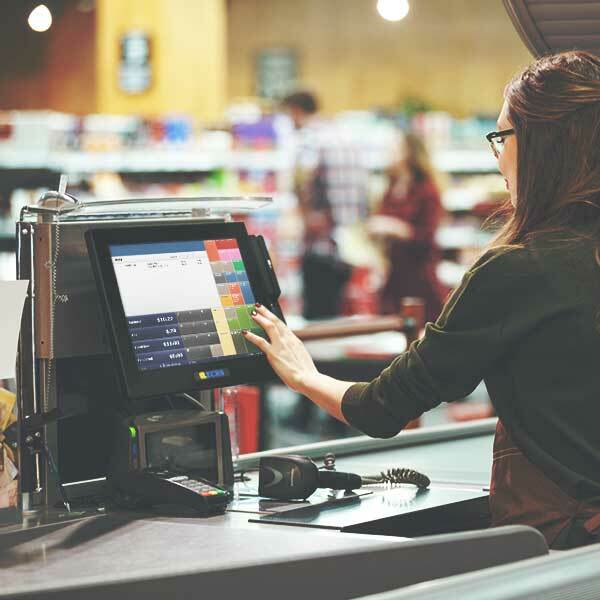 With CATAPULT Transaction Server, your point of sale, self-checkout terminals, web orders, and even smartphone apps share the same transaction business logic. It means your discounts, dynamic promotions, rewards programs, and everything else, work the same, across the board. No matter how your customers transact with you, one platform processes it all. It’s a competitive game changer and your customers will love you for it. 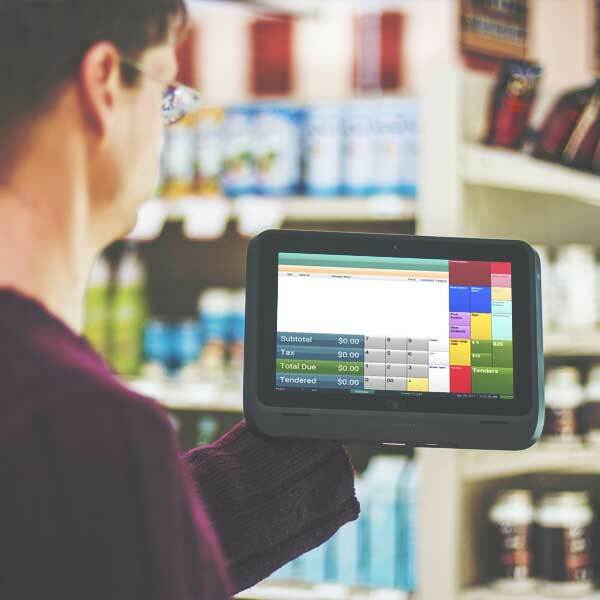 Customizable touch screens empower cashiers to skip unnecessary steps and speed through transactions while still focusing on customer engagement. Your customer demands it, and CATAPULT delivers. Everything from hassle free e-coupons to streamlining payments. Your POS, inventory, and enterprise management data all work seamlessly in CATAPULT platform, in real time. Integrated payments, customer loyalty, offline functionality, and customizable receipts. CATAPULT can be catered to handle varied market needs like fuel pump management and pharmacy system integration. Certifications including PA-DSS, HIPPA, US and Canadian Weights & Measures, IIAS, NPLEx, and WIC. At the press of a finger, cashiers can login, managers can perform overrides, customers can make payments (without credit cards or cash), collect points for loyalty programs, and apply e-coupons. Gift cards, exchanges, layaways, voids, returns, in-house charge accounts, commissions. 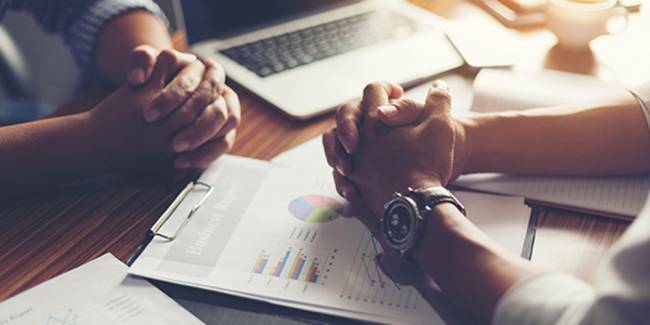 CATAPULT was the first POS to allow you to generate an unlimited number of tenders, discounts, paid ins and outs, item and customer lookups, tax tables, and many other features. Providing a customer-centric transaction experience is critical in today’s competitive retail market — but so is the bottom line. 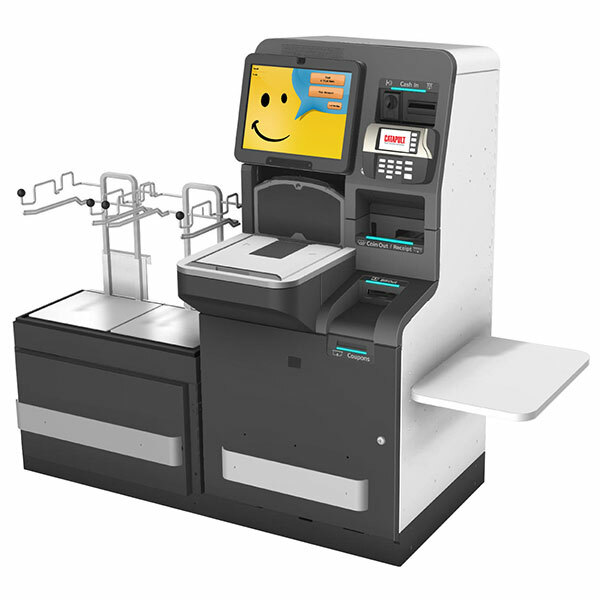 With a friendly and engaging automated self-checkout system, retailers can focus on both. Redeploy single-lane cashiers into customer engagement roles, allowing them to focus on checkout guidance and upselling. Store personnel receive mobile alerts when a shopper needs assistance or a checkout terminal has an issue. Patented feature senses when a customer has abandoned a transaction and after a countdown the sale is voided and recorded. CATAPULT learns the weight of merchandise in your store when scanned. Weights are recorded and replicated to every store in the enterprise. Consumers can scan and bag two items at once with our patented AmbDex technology, resulting in a faster, more natural checkout while also having fewer false bag weight security interruptions. Offering convenience, versatility, and power in an on-the-go package, CATAPULT mobile POS is as capable as a traditional lane. With our mobile POS solution, retailers will be able to process transactions on the sales floor, complete sales on sidewalks, and line-bust during those busy sales days. Seamlessly redundant POS allows user to continue a transaction whether in or out of Cell or Wi-Fi range. The system automatically syncs up, sending completed transactions up and bring new pricing down, as soon as the connection is reestablished. Mobile POS comes standard with P2P encryption for card processing security. Cashiers can process sales from anywhere in the store, alleviating long lines. Mobility allows for use in sidewalk sales or special events. Customer receipts can be printed, stored within a customer’s account, or e-mailed. RAPTOR is the world’s fastest checkout experience. RAPTOR’s Accelerated Checkout technology utilizes a 360-degree scan tunnel, combined with a streamlined cabinet, and powerful CATAPULT software working behind the scenes. RAPTOR’s checkout experience offers unparalleled speed. Sleek cabinet design allows for drop in replacement of traditional POS lanes. Patented display projects directly onto the conveyor belt to guide customers swiftly through their transaction. 17 cameras capture item barcodes from any angle; image recognition auto-learns items. Alerts cashier to any items not scanned and auto-stages items, reducing the need for the cashier to interrupt the scan flow. 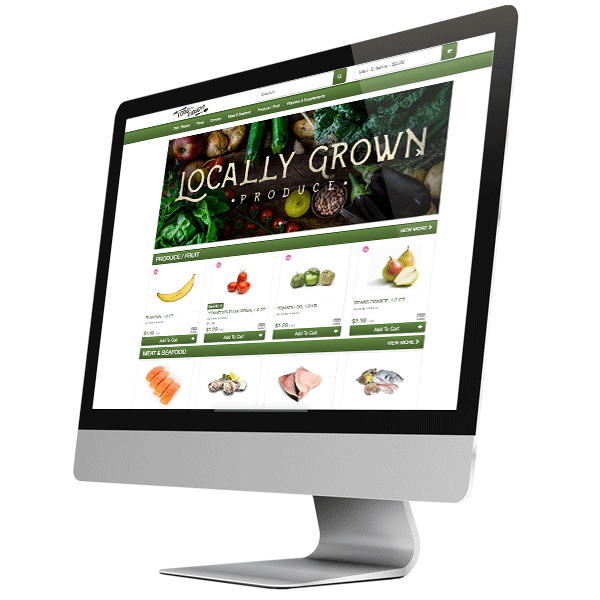 CATAPULT WebCart is a revolutionary click-and-collect solution that empowers brick and mortar stores to step seamlessly into the digital realm. Whether online or in-store, shoppers will be getting a gratifying experience that will keep them coming back. After submitting orders through WebCart, shoppers can pay for their goods securely online, in-store, or at the drive thru. Suggest items based on shopper preferences, past orders, current item promotions, and health/local item attributes. The PickAssist order processing tool shows your attendants the most efficient path through the store when building an order for shopper pick up. Retail is always evolving. Recent trends have seen an increase in the provision of additional products and services to consumers. 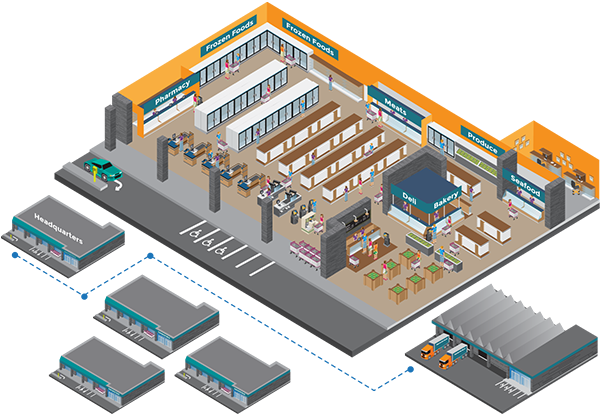 Many retailers are moving closer and closer to being “one stop shops” that offer their customers deli & food services, pharmacy, and fuel. Some have started to install sit-down brewpubs in their stores, where patrons can have a glass of craft beer or wine during their shopping experience. ECRS’ CATAPULT can be configured to work flawlessly with these additional retail touchpoints. ECRS offers the industry’s first native scale solution. The AutoScale100™ is powered by CATAPULT’s Unified Transaction Logic and acts as an extension of the POS. The AutoScale100 gives retailers seamless, enterprise-scale capability. You can say sayonara to batch files, third party integrations, and middleware. AutoScale100 can be configured for operations to be carried out by either staff or customers. 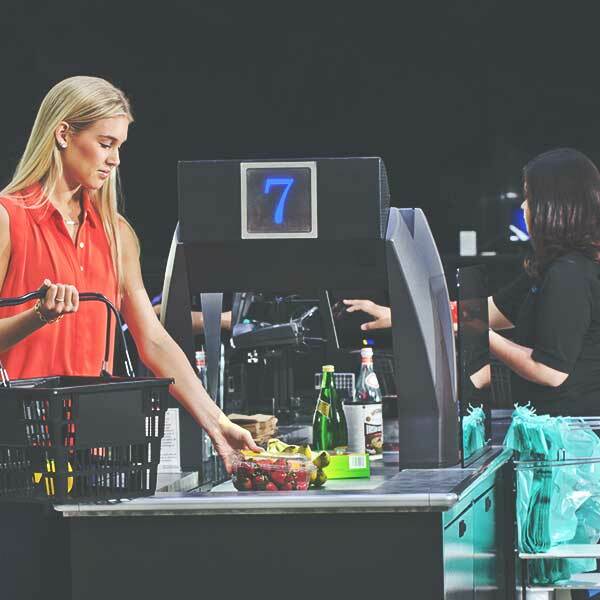 An associate (or a customer in unattended mode) will be able to place fresh foods on the scale, and then process the transaction in real time. CATAPULT also includes custom item modifiers so “Made-to-Order” tasks are a simple, easy way to create and then sell menu items that have been customized to a shopper’s preferences. If you offer sandwiches on your deli menu, a shopper may wish to modify the kind of bread or cheese used to build their meal order. No problem! 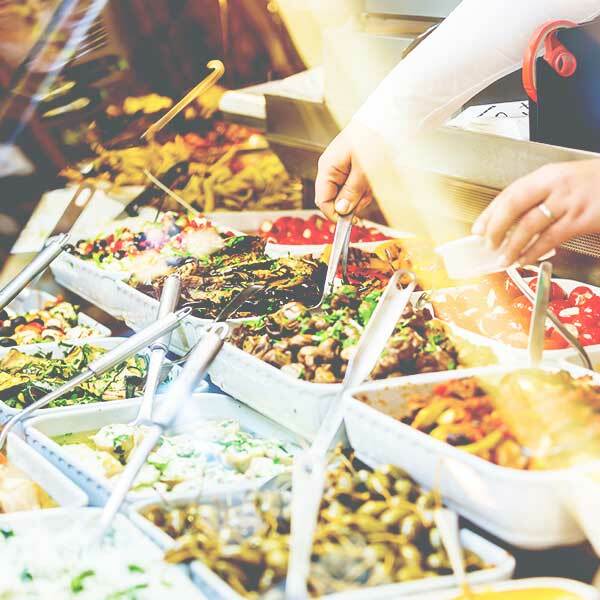 With customer item modifiers, it’s easy to tap into the booming business of prepared foods. ECRS® provides bi-directional integration with many of today’s leading pharmacy management systems. 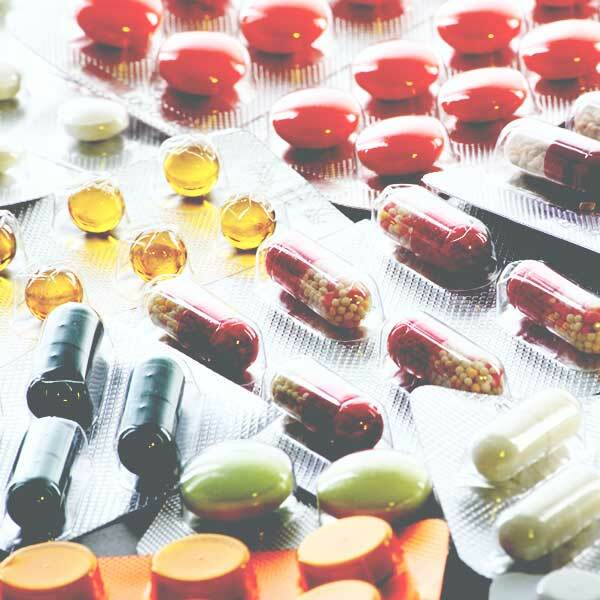 Streamlined data transfer between the point-of-sale and pharmacy system enables faster, more convenient customer checkouts, simpler data/reporting management, elimination of multiple signature capture devices, and enhanced functionality. The ECRS Open Fuel Server™ (OFS) manages all fuel pump activity from a POS touchscreen. From pump authorization, to pre-sets, to pre-pays, the OFS empowers cashiers to manage all fuel-dispensing stations from behind the counter. Cashiers can manage stacked sales, disable selected pumps, and even stop fueling on-the-fly if required. 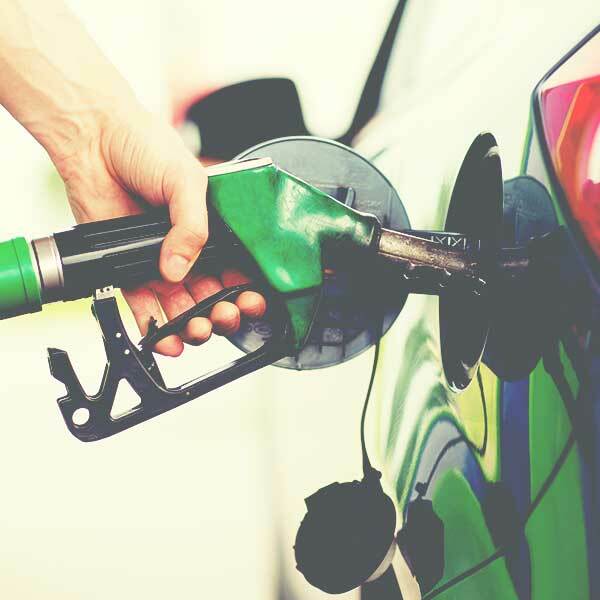 The OFS makes collecting payment for fuel sales simple and fast. 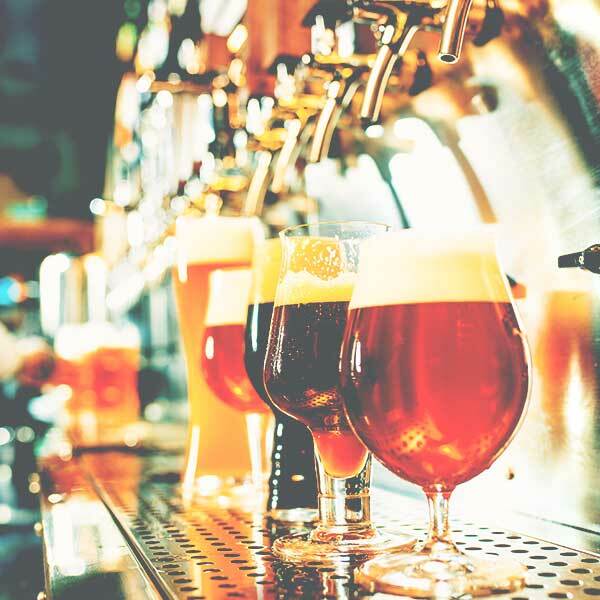 Alcohol sale and consumption laws vary greatly from state to state and compliance can be particularly difficult for chain stores where each location may have different regulations.  The CATAPULT system supports localization and provides any required compliance reporting. CATAPULT quickly scans local IDs for buyers and verifies that the format of the ID is correct. You can easily confirm your customers are 21 and avoid fines and penalties. Now you’ll be able to take the guesswork out of age verification.